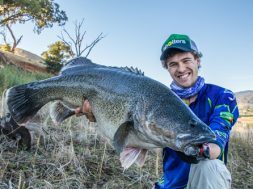 Large Murray Cod are the ultimate freshwater predator and are also a highly prized target for anglers. 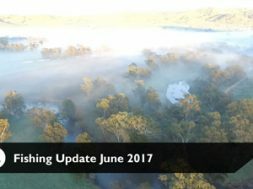 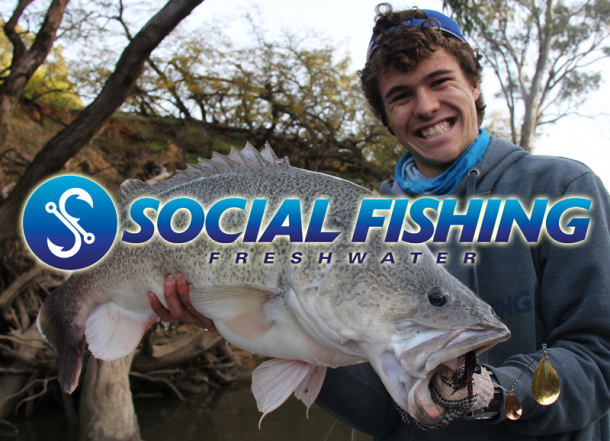 Winter was once the month where we thought Murray Cod went dormant and couldn’t be caught, but this couldn’t be further from the truth. 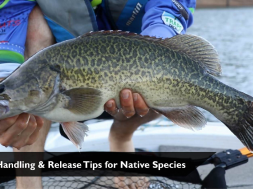 Use BIG Lures – Lure are getting bigger and its because the cod we are targeting are bigger! 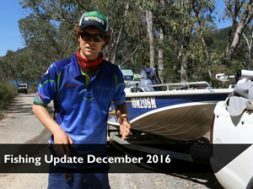 Rhys covers a range of his favouirte lures for the winter time. 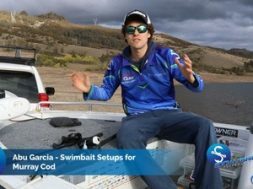 Swimbait Rods – With all these big and heavy lures we need to use the correct gear to cast them. 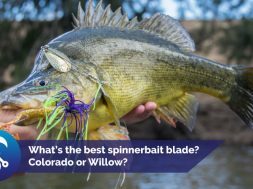 Swimbait rods are the way to go. 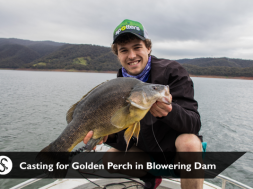 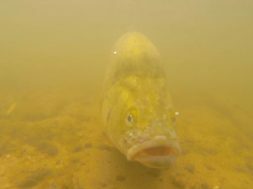 Stealth Approach – This doesn’t only refer to being quiet and using an electric motor, it’s more about what you should be before you even start casting… very important. 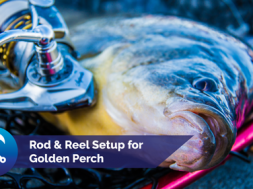 Low Light Periods – Fishing at sunrise, sunset and during the night is by far the most productive. 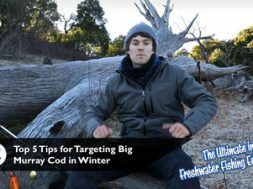 Warm and Spare Clothing – Might seem like common sense but you should ALWAYS pack a spare set of clothes. 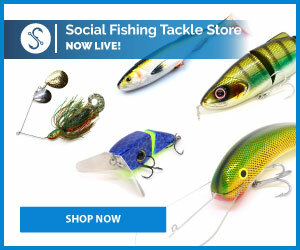 You can never be too safe. 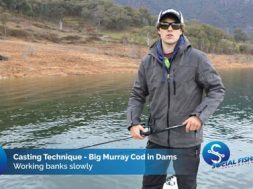 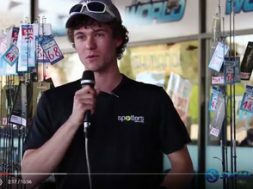 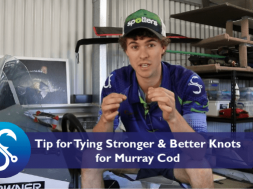 Check out this video to find out more about each tip mentioned above and it may help you on your next venture when targeting winter Murray Cod!